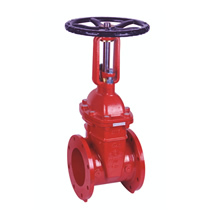 Body bonnet, wedge, handwheel and operating nut are all produced in ductile iron material which provides high strength and good corrosion resistance. 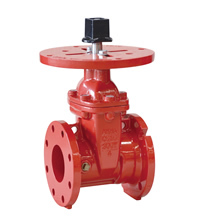 The lower O-ring isolates the stem thrust collar bearing area from the fluid. 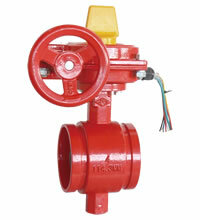 The upper two O-rings can easily be replaced in the line while the valve is under pressure in the open position. 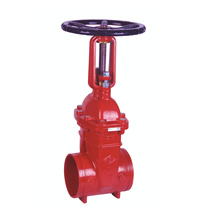 Stainless Steel Stem, Brass Thrust Collar and Bronze Wedge Nut. 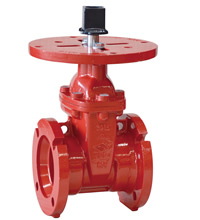 This life tested MEIDE design has repeatedly proven its superior strength and abrasive resistance. 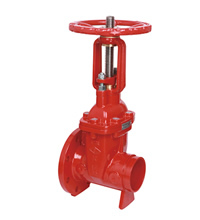 This valve has been subjected to 1,000 cycles of operation at the maximum rate of 6 cycles of operation per minute from a fully closed to fully open and from fully open to fully closed positions under cycled hydrostatic pressure. 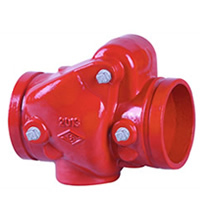 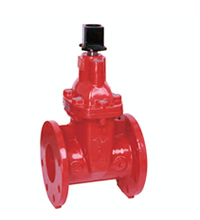 Check Valves serve to prevent the backflow of fluid in the piping system for the protection of equipment. 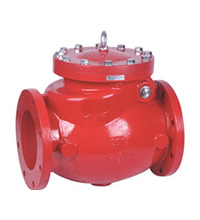 Widely used in the field of potable water, water supply, drainage, sewage disposal, irrigation, air conditioning, fire protection as well as chemical and energy industries. 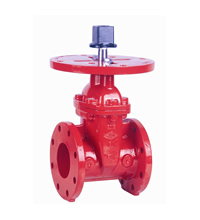 Valve body, bonnet and disc are all produced in ductile iron which provides guarantee for high strength and good corrosion resistance. 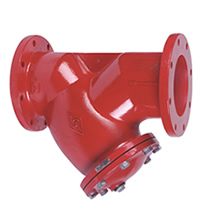 Fusion Bonded Epoxy CoatingFusion bonded epoxy coating in accordance with ANSI/AWWA C550 for both interior and exterior surface which provides reliable corrosion resistance. 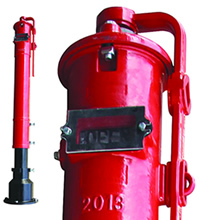 Vertical indicator post provides a means to operate a buried or otherwise inaccessible valve and able to indicate the open or shut position of the valve. 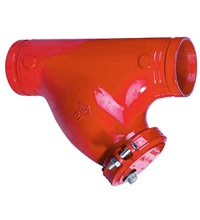 Cut the required stem length and adjust the standpipe to match up to the ground line. 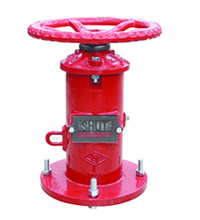 Set the “OPEN” and “SHUT” targets for the appropriate valve size. 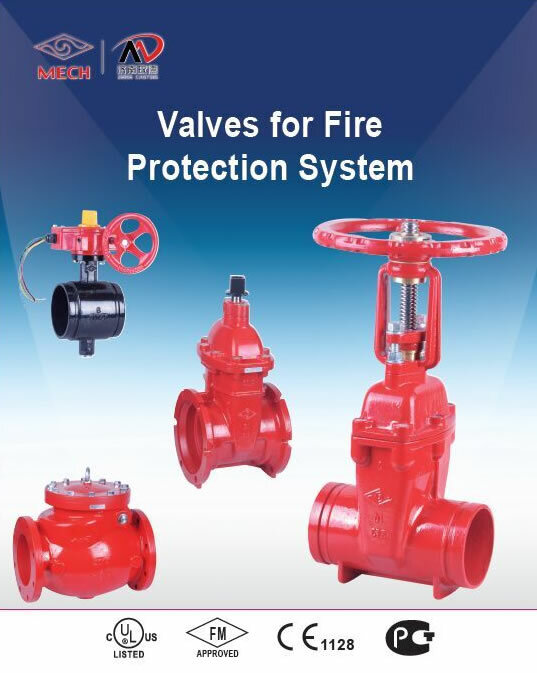 Installed before relief valves, atmospheric valves, hydraulic control valves as well as other equipment, strainers serve to filter out the impurities in the flow medium for protection of valves and other equipment in the piping system. 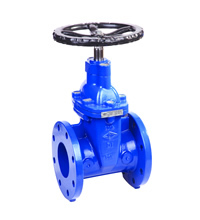 Valve body, bonnet and disc are all produced in ductile iron which provides high strength and good corrosion resistance. 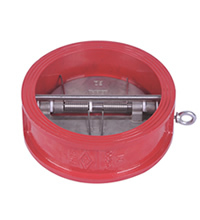 Different options of screen mesh specification available as per different service conditions. 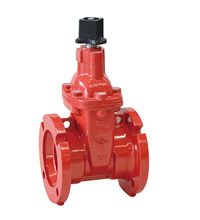 Fusion bonded epoxy coating in accordance with ANSI/AWWA C550 for both interior and exterior surface which provides reliable corrosion resistance. 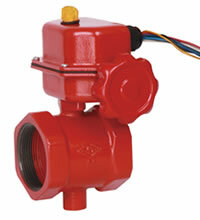 specializes in Fire Protecttion Fittings used in the fabrication of sprinkler systems.